not easy to follow all thee intersecting strands. better towards the end. 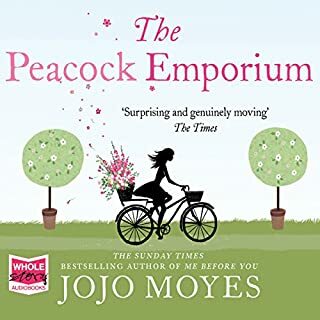 Good narration but only medium recommendation. 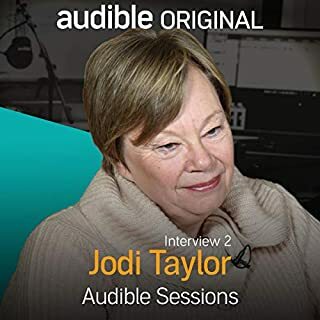 Jodi Taylor returns to the Audible Studios to talk with Robin Morgan about the latest installment in her Chronicles of St. Mary's series, her thoughts on the narrator of her audiobooks and her plans for Christmas. Great to hear Jodiv Taylor give background to her books. Very unassuming - glad her undervalued opinion of her talent doesn't stop her producing brilliant books. Her characters are believable and situations usually interesting and humorous - never dull. The most corrupt judge in US history. A young investigator with a secret informant. The electrifying new thriller. Lacy Stoltz never expected to be in the firing line. Investigating judicial misconduct by Florida's 1,000 judges, her cases so far have been relatively unexciting. That's until she meets Greg Myers, an indicted lawyer with an assumed name who has an extraordinary tale to tell. Myers is representing a whistle-blower who knows of a judge involved in organised crime. 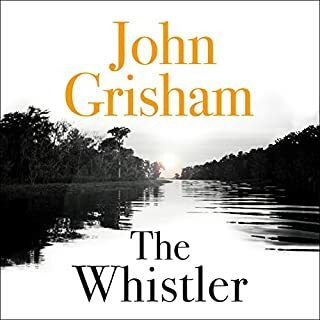 A return to John Grisham's earlier form. A tight plot with several strands cleverly woven together. The narration maintained the tension well. An excellent read - highly recommended. wonderfully engaging, great story well read. 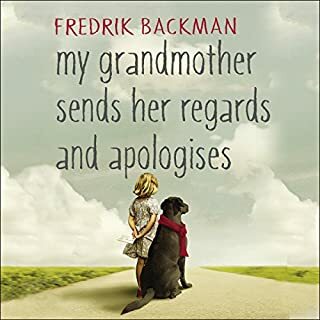 An amazing journey through many of the moral questions that face us told with keen insight through the eyes of an endearing "nearly eight year old" and conversations with her incredible grandmother. Lots of humour and an engaging supporting cast. The narration is superb handling. with great professionalism a range of characters aged from 7 to 77 and widely different personalities. 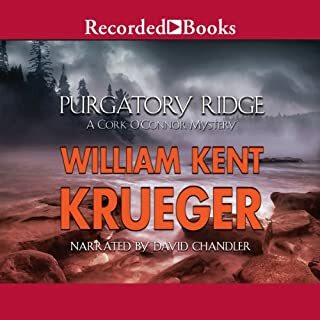 William Kent Krueger is the award-winning author of the popular Cork O’Connor mysteries. 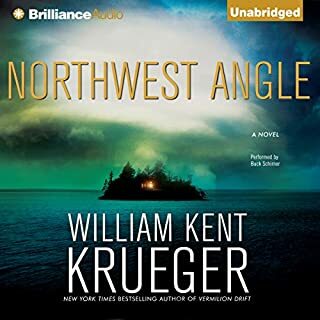 In Purgatory Ridge, Krueger crafts a riveting tale which has ex-sheriff O’Connor on the case after a heated town debate turns deadly. The local Anishinaabe Indian tribe is furious to discover that Karl Lindstrom’s lumber mill is after a grove of trees sacred to tribal lore. So when the mill gets bombed, killing a man, the tribe is blamed. But O’Connor has a different theory. A great story with intricate plots that weave together into a totally unexpected but believable climax. The characters developed as the setting in Northern Minnesota is brought to life as a worthy backdrop to this excellent book. The author's knowledge of the first American tribes brings them sensitively into the plot. The wide compass of this story makes it a compelling read. William Kent Krueger shows sensitive insight into the many qualities we could learn from the "first" Americans. The lessons surround and are surrounded by a first rate story which combines excitement fierce love of many kinds and a thriller that engages right to the end.